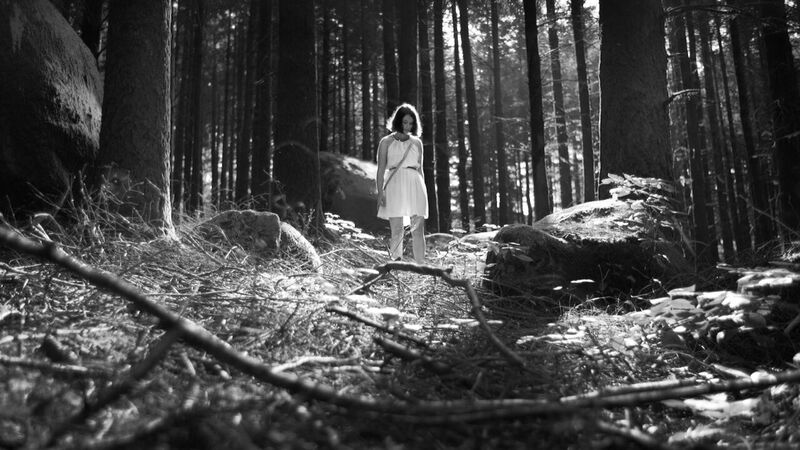 Leading independent distributor Wild Eye Releasing has acquired Portuguese horror film THE FOREST OF THE LOST SOULS setting it as their first theatrical release. 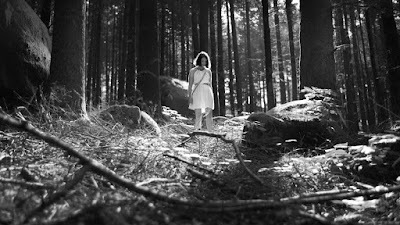 THE FOREST OF THE LOST SOULS is a psychological “coming of age” horror film, written and directed by directed by José Pedro Lopes. The film, which had its world premiere at the Fantasporto Film Festival on 26th February 2017, is scheduled to open in August. Wild Eye Releasing, whose recent releases include the well-received sci-fi thriller SOFT MATTER and James Klass’s HOUSE ON ELM LAKE, represents horror, exploitation, dark arthouse, cult and documentary films from around the world. 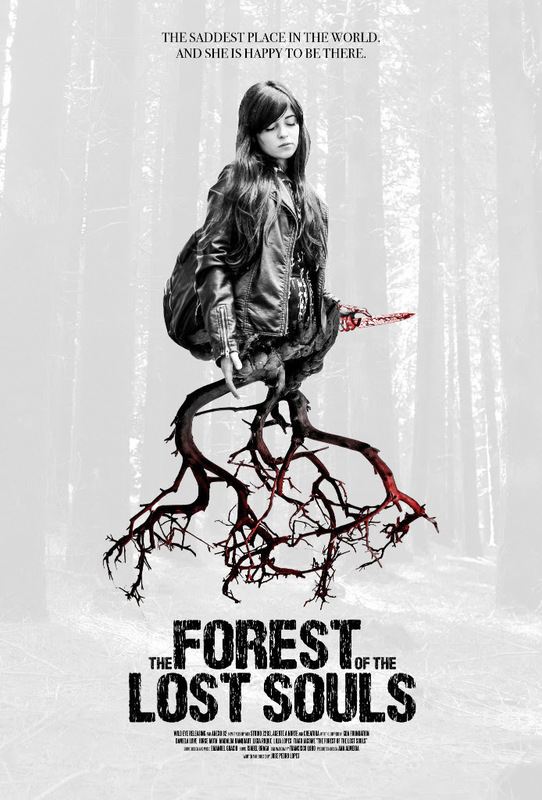 THE FOREST OF THE LOST SOULS will open theatrically 3rd August 2018 in L.A and other cities. It is scheduled to be released on DVD and Blu-ray 9th October 2018.